For avid cyclists out there, how many times have you had to fumble with your iPhone to respond to a text, call or to check something? That can now change with the Kickstarter project, the Handleband (from the makers of the WINGstand). Our phones help us navigate and train. They’re our cameras, our lights, and our emergency link home. So why don’t we use them with our bikes? 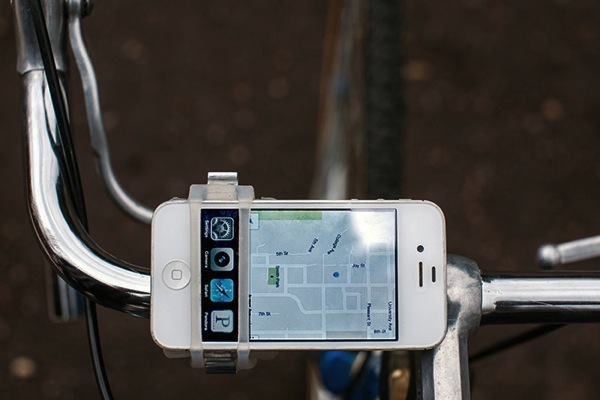 of uniting your smartphone with your bicycle. 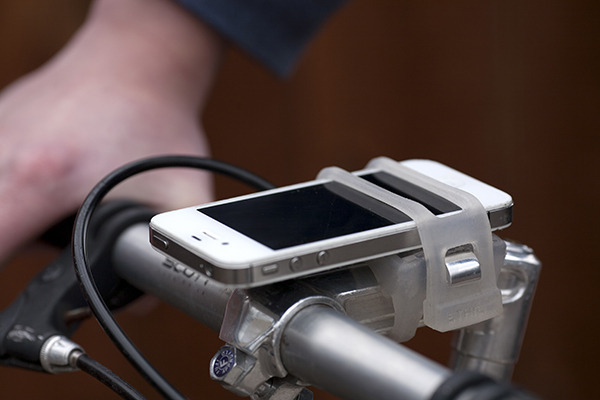 Essentially the Handleband easily straps onto your bike handle and securely mounts your iPhone. It’s also removable (or it can be permanent by strapping on two zip ties) and will work with any bike and any iPhone case. It won’t cover your iPhone’s camera or light plus it can also hold other objects, such as a flashlight. Plus–it’s a bottle opener too (don’t drink and ride!). The band even has a cut out to access your iPhone homescreen’s dock. 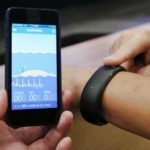 With 14 days to go, the Handleband project has raised $52,299 (as of writing) and smashed through its initial funding goal of $12,000. Pledges for a Handleband starts at $25 (plus $10 extra for shipping outside the USA). Is this something you’d be interested in? We’ve funded this project and will let you know how it is when it arrives! Check it out here over on Kickstarter.